There's still time to participate in Color Challenge 69! Remember, you don't have to have the EXACT colors to play - just use colors inspired by the ones you see below. This challenge features Safety Orange, Ripe Raspberry, Cotton Candy, and Steel Grey. 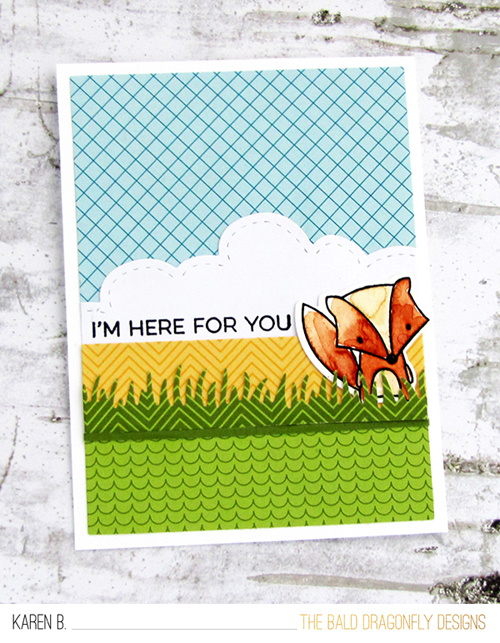 Kelsey's leafy look features a boldly-colored Geometric Greenery pattern. 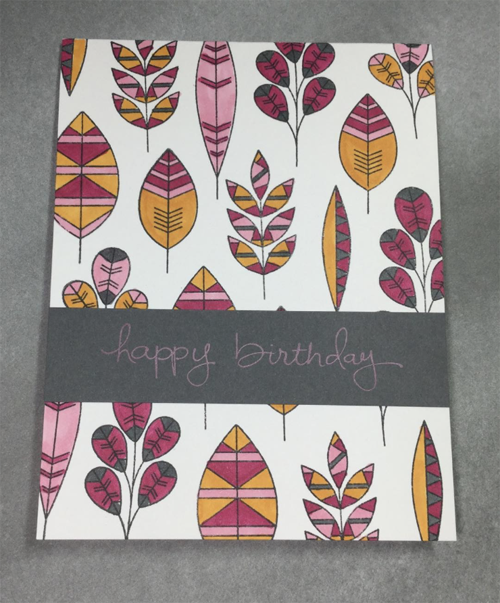 She says she "had fun using this color combo. Would not have thought of putting this orange with the pinks." 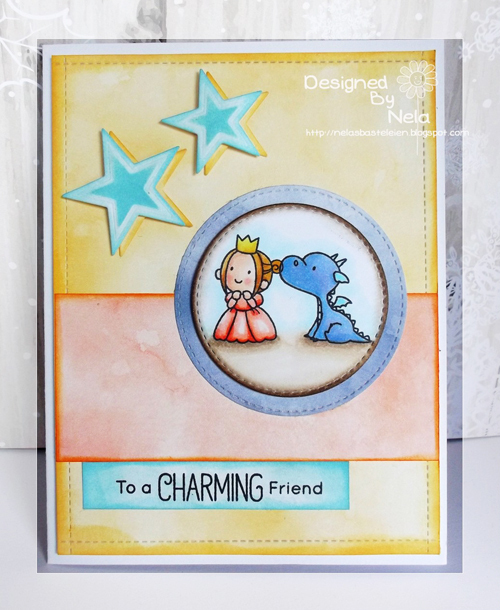 YAY — that is exactly what we hope for with each new color challenge that we introduce. 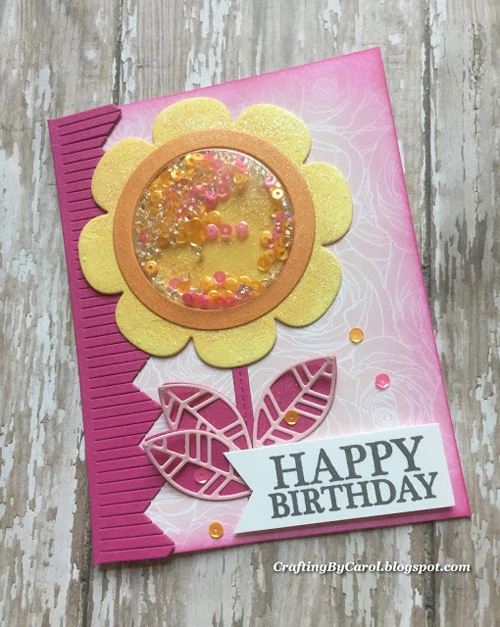 Pinks & oranges are an exceptionally cheery combo already but mix in liberal doses of shimmer, shine, sequins, and shake and you have yourself a seriously happy birthday card. Carol's addition of glitter-tinted texture paste to her Shaker Flower makes me smile from ear-to-ear. Be sure to give Color Challenge 69 a go yourself - there's still plenty of time to play along and we always love to see all of the ways you're inspired by the challenge!